Download Restaurant Logo Free Mockup PSD. Start presenting your awesome food and Restaurant logos using this cool free psd mockup which you can download for free. 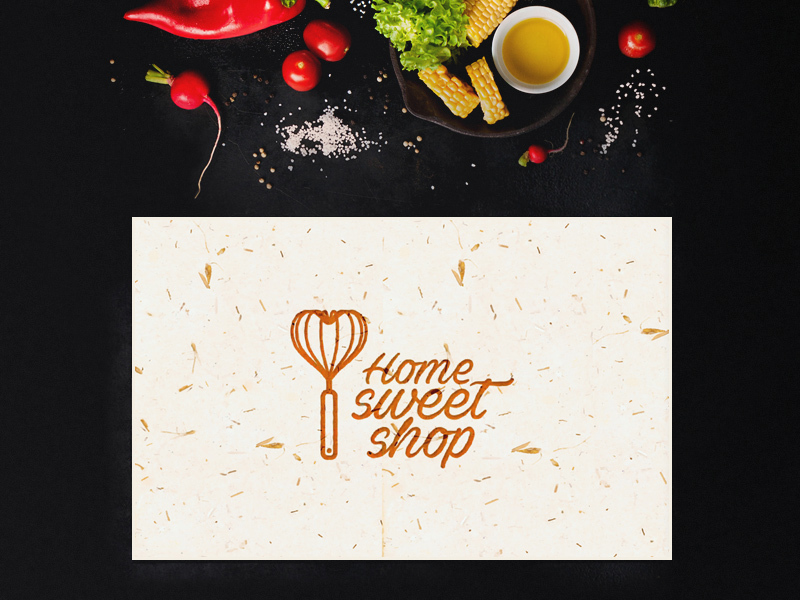 The Restaurant Logo Free Mockup PSD has beautiful photo with colorful spices, vegetables and other kitchen instruments that will enhance your restaurant branding. Hope you like this Restaurant Logo Free Mockup PSD. Enjoy!